Plenty of people say that their 20’s was the best time of their life. Finishing up your education, getting your first real job, and becoming an adult is fresh and exciting. But by age 30, there is a lot of pressure to get your life together. Adulting can be intimidating. In fact, no one really stops to tell you what you should have accomplished by age 30. You just kind of have to figure it out. 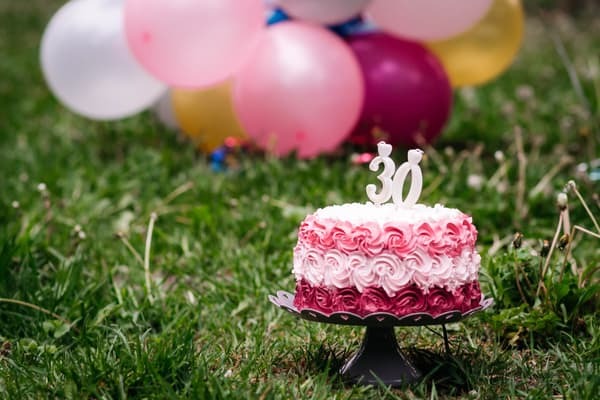 Don’t worry, here at Self-Made, we’re here to make that easy for you, and make your 30’s just as fun and successful as your 20’s. Under the age of 18, we have to create joint bank accounts with our parents. Some people think that it’s easier just to keep that same account throughout their 20’s. After all, if they go away to college and they need some extra cash, all it takes is for mom and dad to deposit something in the account, anyway. But by the time you have your degree and are living an independent life, it’s time to cut the cord. By having your own bank account, you can have a private financial life separate from your parents. Same goes if you are married. It’s good to have a joint account for certain shared expenses, but it’s also important to maintain a level of individuality.